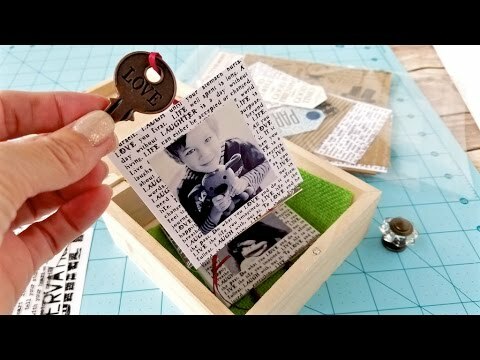 Show your thanks for the memories by making a keepsake box of your special photos. Photo subjects should be a maximum 2" x 2." Need to re-size your photos? Make an appointment with our Memory Lab to scan and resize! Call 407-623-3300 ext. 106. This class is free, but enrollment is required. Sign up using the form below or by calling 407-623-3300, ext. 3.